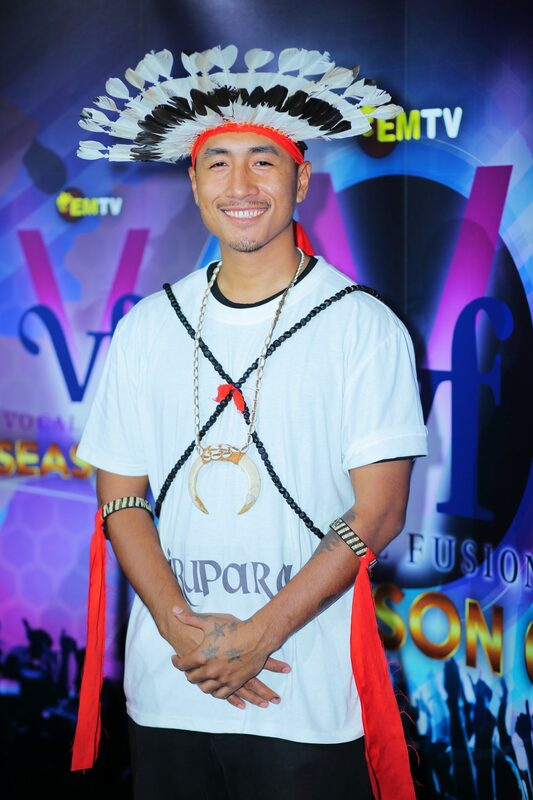 We bring to you, brief, but interesting biographies of Vocal Fusion Season 6 Top 12 contestants. 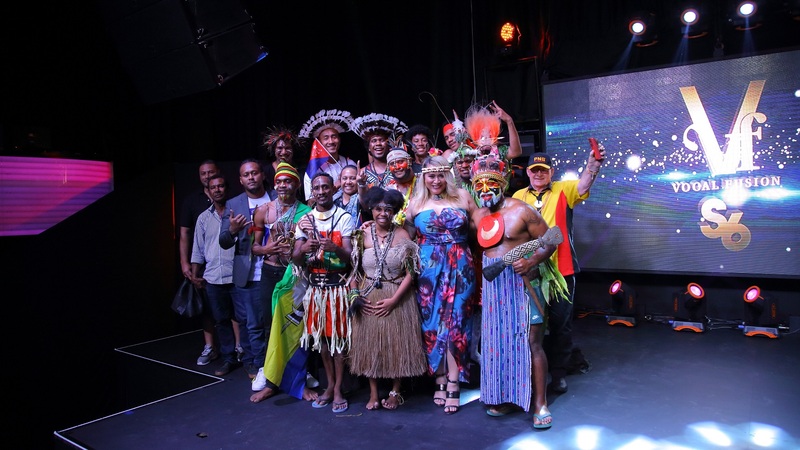 Appearing in traditional costumes, each contestant has taken the stage to sing some of the ‘PNG Legendary Hits’ last Wednesday, September 12, at The Cosmopolitan, Port Moresby. 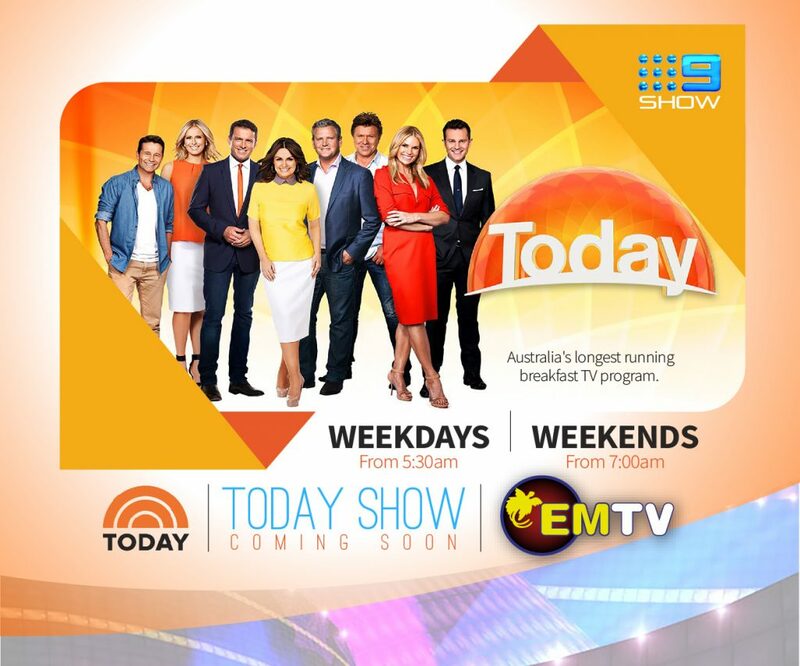 The shows will be aired on the eve of the Independence Day (September 16) at 7 pm on EMTV. 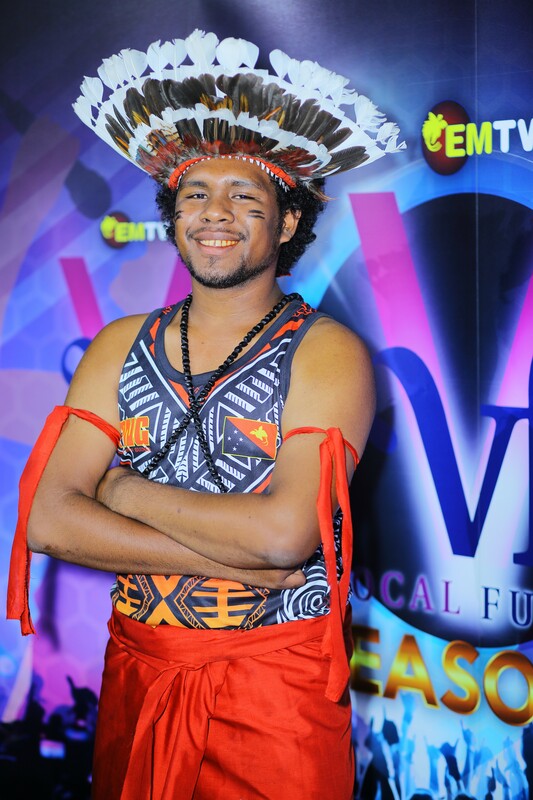 Tune in to enjoy the best ever performances by young talents of Papua New Guinea. 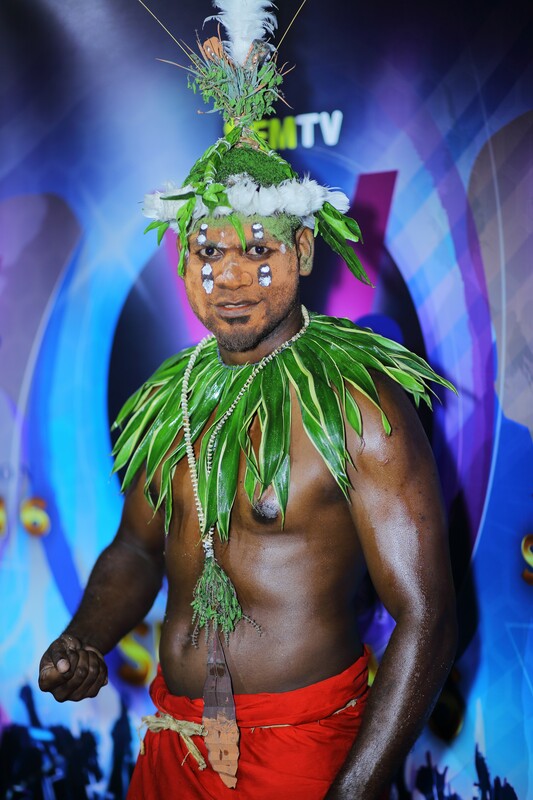 One of the two contestants from our Mt Hagen audition is 28 year old Joseph Baital. 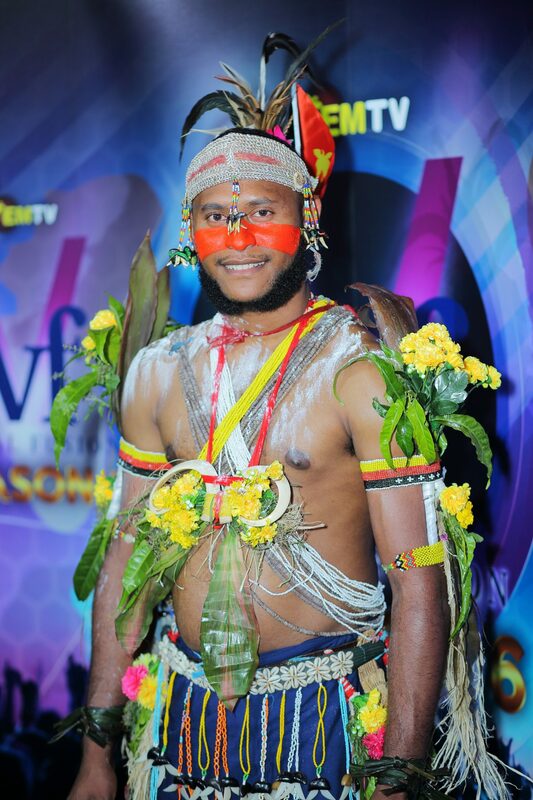 Joseph lives in Goroka and had to traveled to Mt Hagen to audition. 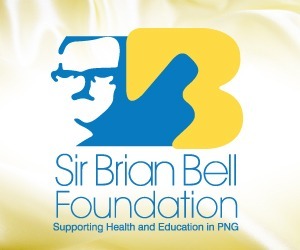 He is from Siassi in the Morobe province and enjoys listening to Ballet music. Joseph’s favourite artist is fellow Morobean and Jokema’s front man Honlly Issac. 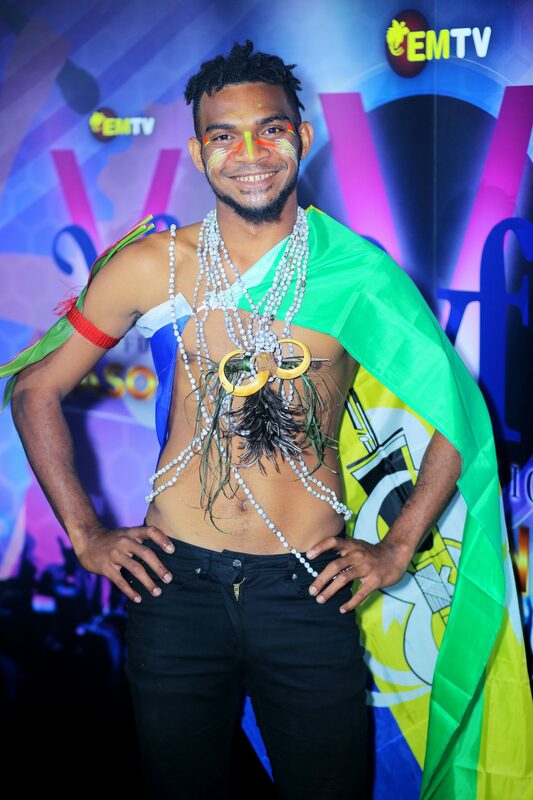 Representing Port Moresby is 24 year old Christopher Vela. Christopher hails from the Central province and loves Boyz II Men. His favourite musical genre is Soul. Timothy Tauhura is 18 years old and hails from Tubuserea in the Central province. He is currently in Year 12 at Gordon Secondary. Timothy says he gets his inspiration from his family as they love music. His musical idol is John Legend. 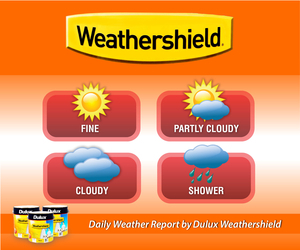 Young Elisha Kuliniasi is from Milne Bay and Central. The 19 year old has a unique voice and loves listening to anything since music is therapeutical for him. He loves Ed Sheeran and Eminem. 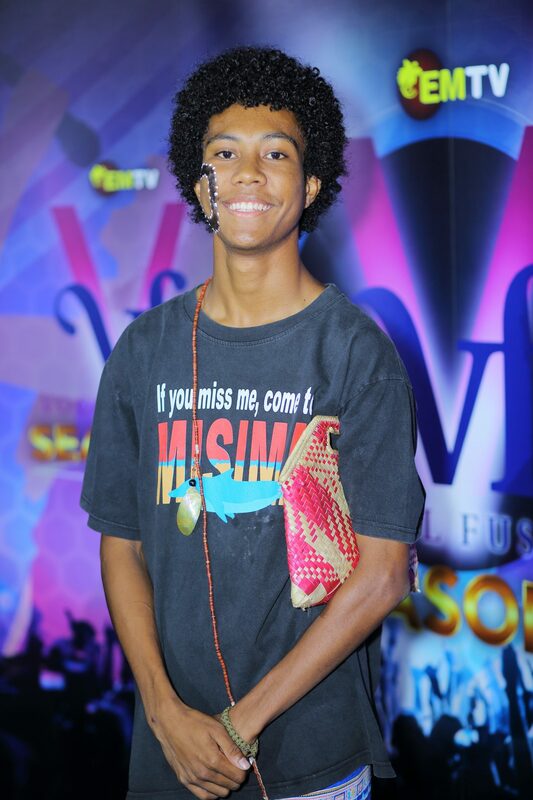 From the Lae auditions, Genisys Aaron says he auditioned for vocal fusion because it was his birthday. 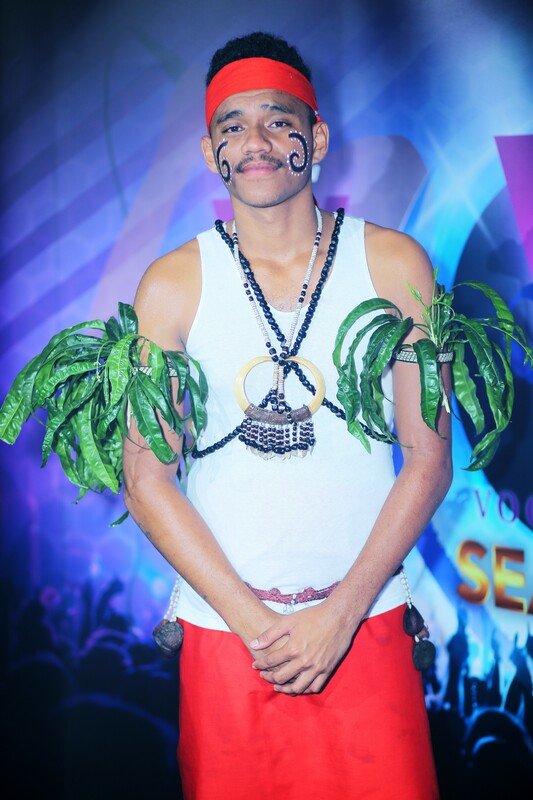 This talented young man is from Morobe and loves listening to Heavy Metal, Rock, Dubstep, RnB, and Rap music. 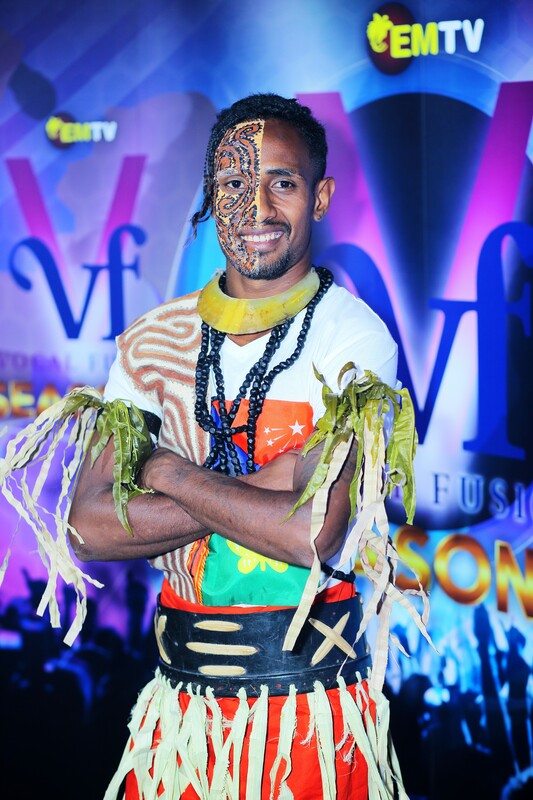 The 22 year old says his musical icon is another ‘Kumul bilong Morobe yet’ – Honlly Issac. 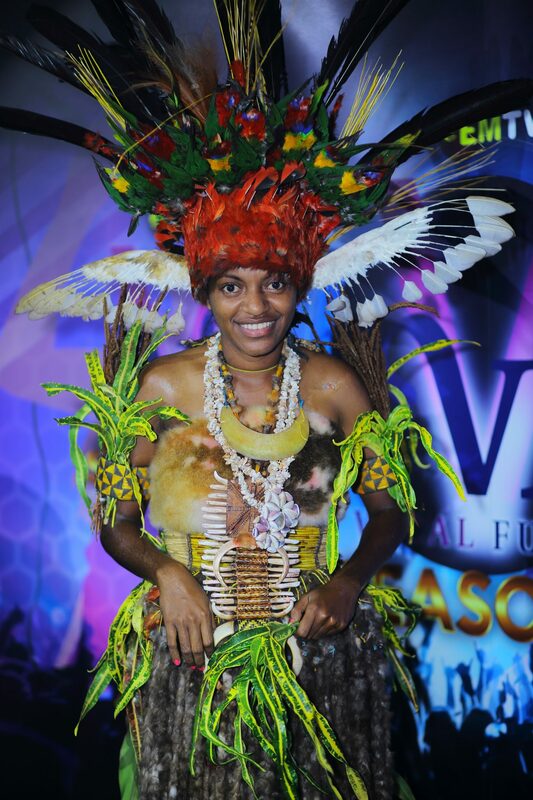 One of only two female contestants, Kirelle-Luen Bayagau hails from Milne Bay and Morobe. 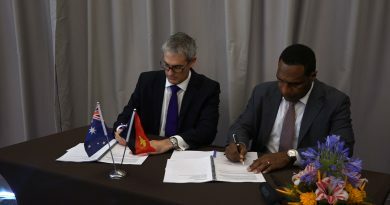 The 18 year old goes to school at Port Moresby International School. She enjoys listening to Indie, Pop, and Jazz music. Kirelle’s favourite musical artist is Sia. 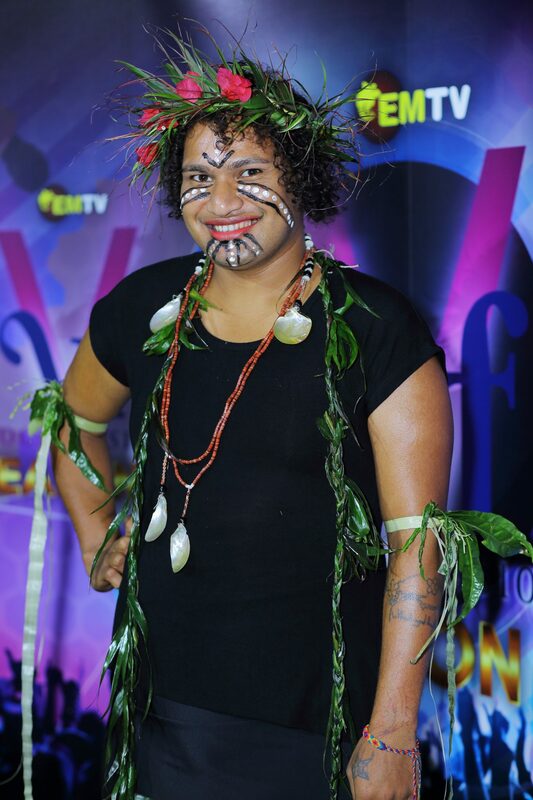 Rava Gandari hails from the Central and Northern provinces and is one of the contestants from our Port Moresby audition. The 23 year old enjoys listening to RnB music and says his family were the ones who pushed him into auditioning this year. One of seven Port Moresby contestants is young Emmanuel Ola. 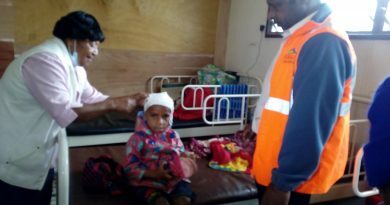 Emmanuel is 20 years old and hails from Keapara in the Central province. He loves listening to RnB and says his musicial idol is Ragga Siai. 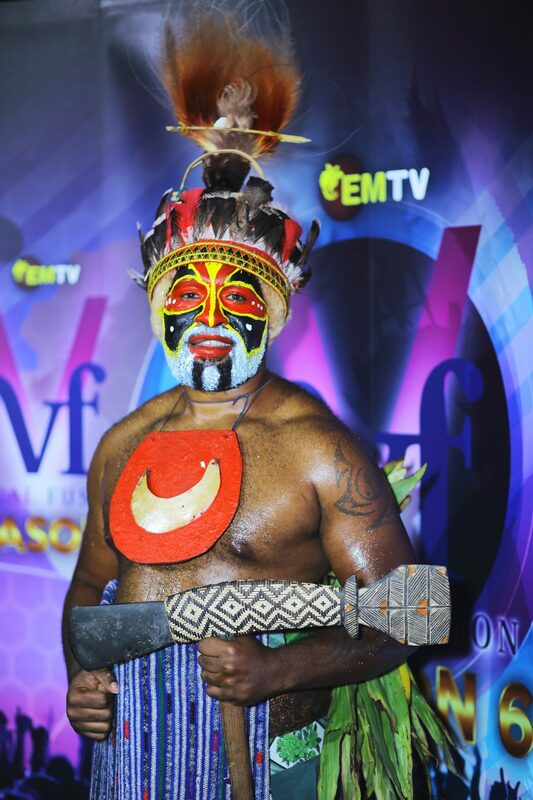 From ‘Chocolate City’ aka Mt Hagen, Samuel Samson. He is 24 years old and loves Jazz songs. 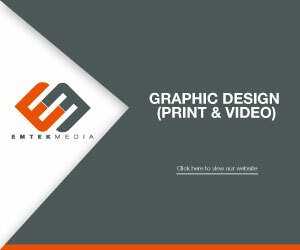 He has a powerful voice like Micheal Bolton, also his favourite musical artist. Samuel says Vocal Fusion helped him realise that he has potential in singing. Chris Cobb auditioned through our ‘Online Auditions’ and is the only remaining contestant from Kokopo. He is 27 years old and loves listening to Ballets and Slow Rock music. His favourite musical idols are Guy Sebastin and Jimmy Barnes. Representing Alotau is Jeffrey Evennett. The 27 year old former tour guide left work to pursue a career in singing, proving that sometimes, one must chase their dreams. 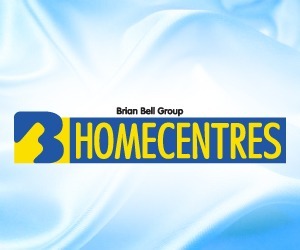 Loves listening to any genre depending on whatever ‘suits the mood’ and loves The Beatles. 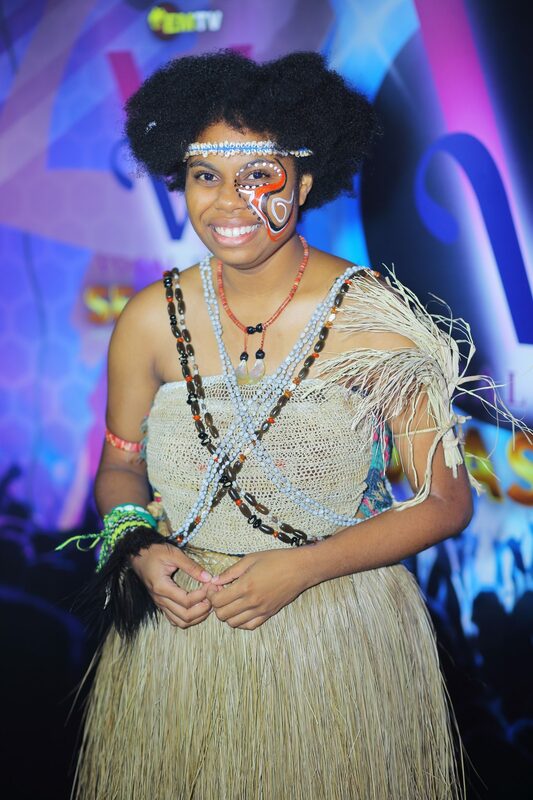 Jacklyn Joseph is from a mix parentage of Morobe and Simbu, and loves listening to RnB music. 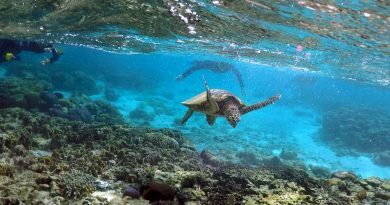 She attends Port Moresby National High and is in Year 12. The 20 year old’s musical idol is her big brother ‘Kronos’. She hails from a mix parentage of Morobe and Manus, and graduated from the University of Papua New Guinea with a Bachelor of Arts in Journalism and Public Relations. Love meeting new people and love writing stories. 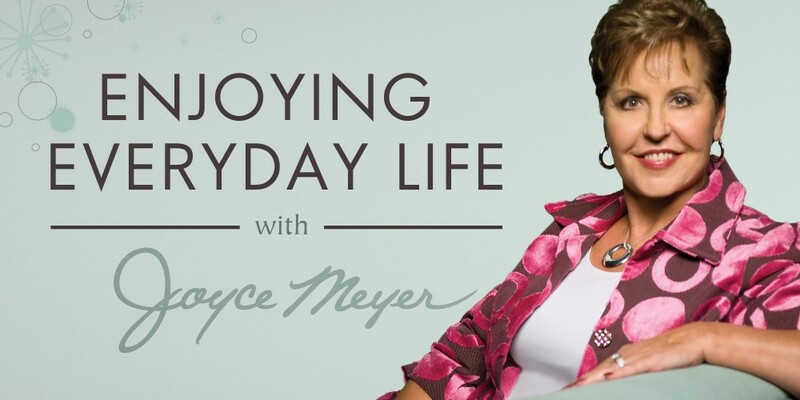 She joined our Online Team in July and has been loving it since.